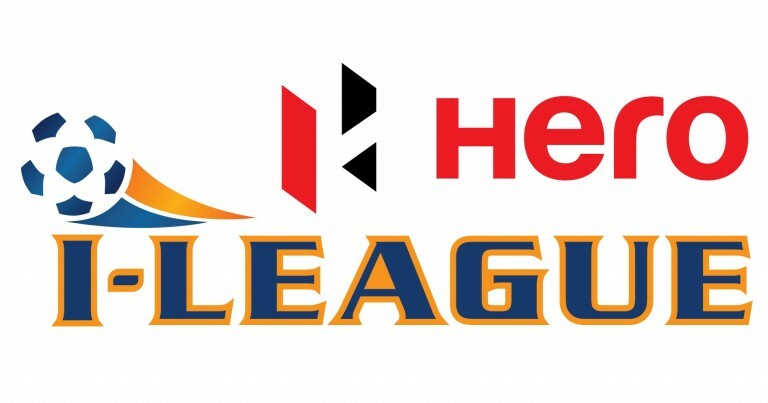 Minerva Punjab FC will host Mohun Bagan AC in the opening fixture of Hero I-League, to be played at Ludhiana's Guru Nanak Stadium, with a 02:00 PM Kick Off. Defending Champions, Aizawl FC will start their title defence in an away game against East Bengal FC on November 28 at Kolkata's Salt Lake Stadium. Mohun Bagan AC will host the Season's first Kolkata Derby on December 3 with East Bengal FC hosting the return fixture on January 13. Both the matches will be played at Kolkata's 68000 seater, Salt Lake Stadium. I-League's new entrant, Gokulam Kerala FC will start their debut campaign against Shillong Lajong FC at Shillong's J.N. Stadium. Indian Arrows, a team comprising of U17 and U19 Players from AIFF's Academy, will make their return to Top flight after a hiatus of 4 years and will host Chennai City in their first match. 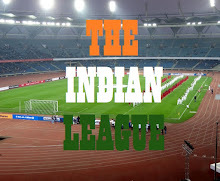 The venue of the match has not been finalised yet due to renovation work at Ambedkar Stadium, New Delhi. Home matches of NEROCA FC and Aizawl FC, as per expectations, will have a mid-afternoon kick off due to lack of flood lights in the stadium and early sun set in the region. Also no window for any international friendly has been provided in the fixture. With as many as 40 matches having a 02:00 PM Kick Off has stumped fans across the country and many are questioning AIFF's intention in running the league. The entire schedule can be viewed here.